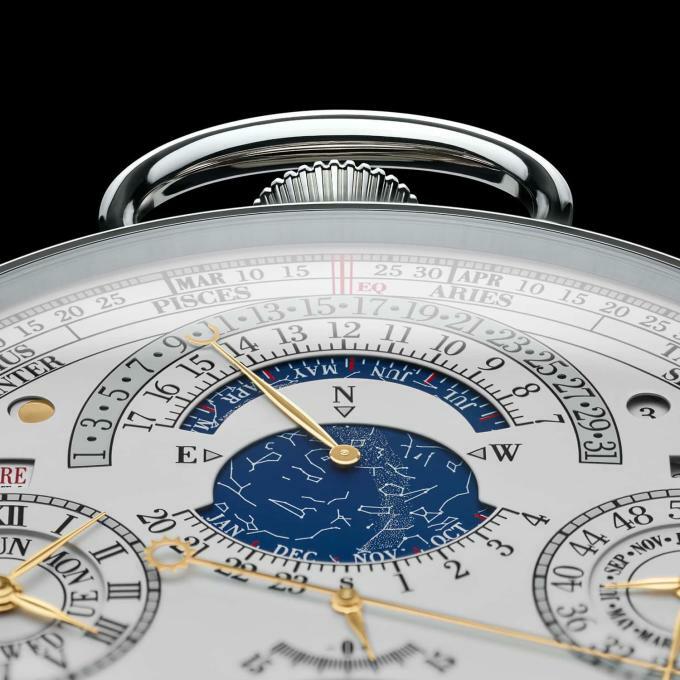 Luxury watch manufacturer Vacheron Constantin is claiming to have made the most complicated timepiece ever. The pocket watch named "Reference 57260" is made of 2,826 parts and took eight years to design and construct. 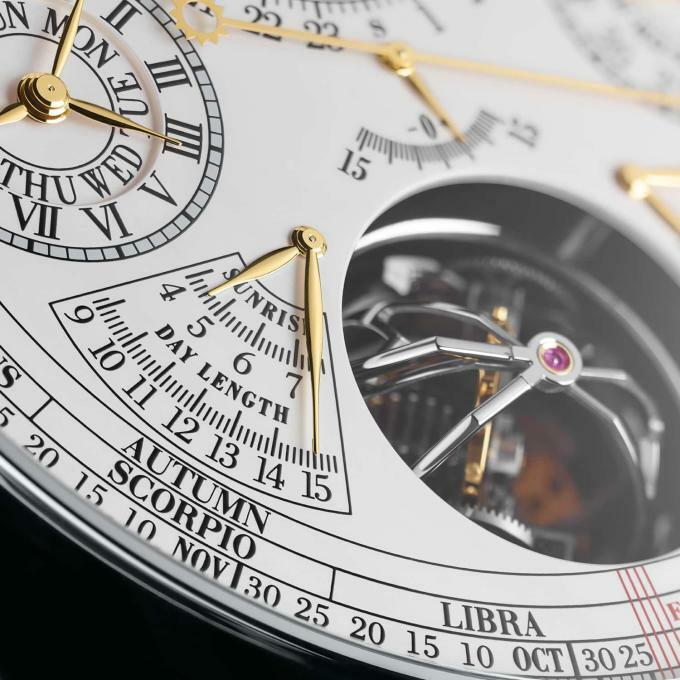 The timepiece is four inches wide and is complete with 31 hands and 57 functions that include a lunar and religious calendar. Fifty-seven functions. The original creation, which is covered in an 18K gold case, was hand decorated by one master watchmaker. Unfortunately, the ornate piece was commissioned for a private collector and it won&apos;t be for sale, but the estimated value is around $10 million. Wonder if John Mayer, who&apos;s a huge watch collector, will try to get one made for himself though. Check out these close-up shots of the watch&apos;s face. This is no Apple Watch.